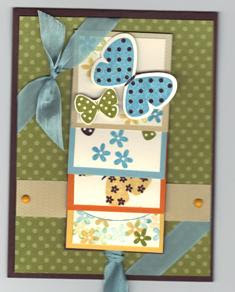 Card Kits are the Stamping Classes that come right to your door! You’ll receive the supplies to create SIX of EACH design shown here – that means all of the consumable supplies that you need to create 12 cards total. You will also receive 2 additional full color photographs of “alternative” cards that you can make with the combined contents of the kit! In addition, you’ll receive detailed, step-by-step instructions on how to complete each of the 4 designs. This month’s card kit items are listed below, and the price of the Card Kit is just $20 – that’s less than $1.70 per card!! 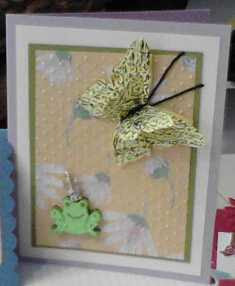 Card Kit Order Deadline is June 10th. You will receive your kits at the end of the month. Special Offer for June! Purchase the Card Kit and receive the, featured stamp sets “Fabulous Florets” and “Teeny Tiny Wishes” and the Featured Accessory, “Basic Rhinestone Jewels” at 20% off! 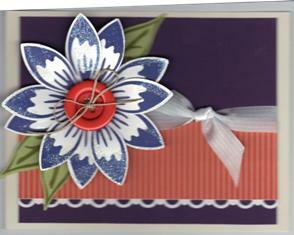  Fabulous Florets Stamp Set: Wood - ($23.95) $19.16, Clear - ($17.95) $14.36 with the purchase of the Card Kit. 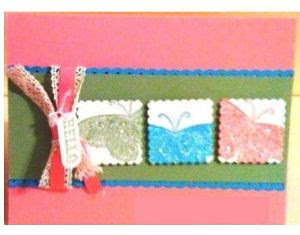  Teeny Tiny Wishes Stamp Set: Wood - ($36.95) $29.56, with the purchase of the Card Kit.  Basic Rhinestone Jewels ($4.95) $3.96 with the purchase of the Card Kit. 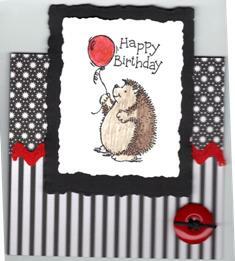 Contact me today to order your Card Kit Today! RETIRING LIST and NEW CATALOGS!! June 1st is an important date of us all. 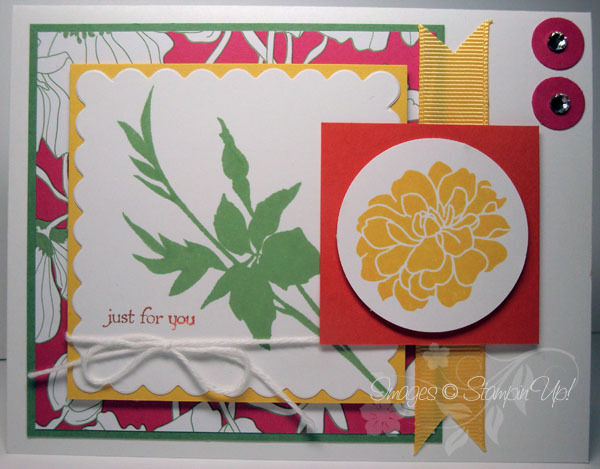 On June 1st, Stampin' Up! will announce the list of stamp sets, wheels and all accessories that will be retiring on June 30th. Please check back on my blog on June 1st for links to the retiring lists because all of the accessories will be available on a first come first served basis... once they are gone, they are gone!! Don't miss out! I will be having a retiring list stamp party at 2pm on June 4th, I have been going through my older retired stamp sets from years past and have finally decided to let them go so they will be on sale too along with the opportunity to buy the ones that have been on your list that are going to retire and you can no longer get them after June 30th. 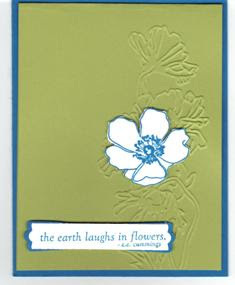 On June 1st I will be ordering the new 2011/2012 Stampin' Up! catalogs!! If you would like one, please email me to reserve your copy!! I'd like to know how many to pre-order! My customers that had a workshop for me since July 1, 2010 you will get one free (including if you were in my hostess clubs); for my customers that have ordered from me since July 1, 2010 you can preorder one from me for $5.00 for others that may be reading this and you do not have a Stampin' UP! demonstrator, you can pre-order your Stampin' Up! Idea Book & Catalog from me for $10.00. Click here to use Pay Pal! Customers may begin ordering from the new catalog on July 1st. Demonstrators are able to order a select group of "sneak peek" products from the new catalog on June 1st. 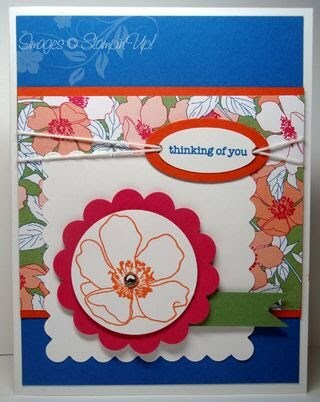 Let me know if you would like to join Stampin' UP! to take advantage of this FUN PERK! On that note I would like to welcome Christy Baldridge who joined my team this week. Yesterday was my Magnificent 6 Stamp club meeting and we celebrated Gloria and my birthdays and I made this garden hat using an empty container of buttons. She loved it. 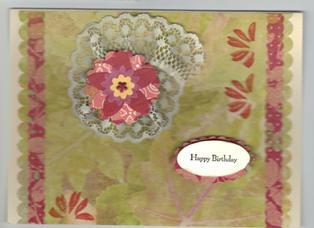 We made 3 cards that I will post later and we exchange secret sister cards and Christy made a to die for Almond Joy cake from Rachel Ray's magazine (yum) Then we went to MiMi's Cafe for lunch, what a perfect day. Thanks for the presents and wonderful time my stamp club friends. 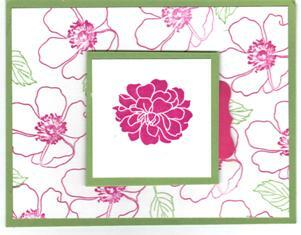 Come see the new Summer Mini catalog, do a make-and-take, I will have samples using new items. Pick up your copy of the Summer Mini Catalog. Please register so I can prepare for you. Bring a friend and earn an extra door prize ticket. View my blog for some samples I have been working on using the new sets. Last month my Magnificent 6 Stamp Club made this as one of their monthly club projects. I forgot to post it on my blog. 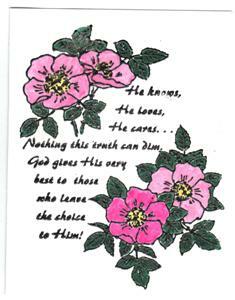 This little card is great for an enclosure card BUT can't you just see it as a placecard at a luncheon table with spring colors with the guest name on the bottom part. 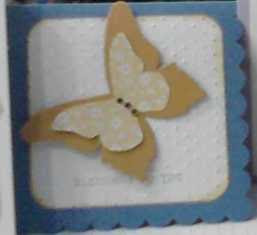 One trick is when you are running the base through the big shot Beautiful Butterflies Die, place a folded piece of cardstock just before the cutting edge and it will give you two connecting butterflies; then I ran then through the big shot again using the Vintage Wallpaper Embossing folder. I cut an extra one and for the top and added one of the Basic Pearls. Thanks for stopping by. Check out my classes and events page for class schedule! These are the 3 projects my Stamp Fire Girls Club did today, I wanted to show them some of our new products in the Summer Mini. 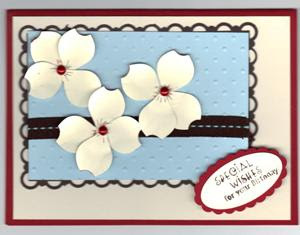 They loved the NEW Triple Layer Punch (this one is Blossom Bouquet #122464 page 6) This card is a 3x3 card that is perfect for a gift enclosure card. Thanks for stopping by and let me know if you want to be in a stamp club and stamp once a month with your friends and get new ideas. It is like stamping on a budget and you get a free class each month. Card Kit Order Deadline is May 10th. You will receive your kits at the end of the month. Special Offer for May! Purchase the Card Kit and receive the, featured stamp set “Countryside” and the Featured Accessory, “Vintage Trinkets” at 20% off! 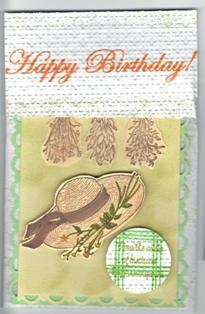  Countryside Stamp Set: Wood - ($22.95) $18.36, Clear - ($16.95) $13.56 with the purchase of the Card Kit. 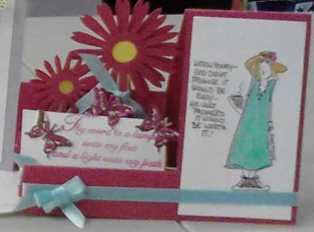  Vintage Trinkets ($5.95) $4.76 with the purchase of the Card Kit. Joining the club is easy: NO MONTHLY COMMITMENT - Just place a $50.00 order through me (before shipping, and tax). * If you order each of the 6 months prior to the new Big Idea Book and Catalog - you will earn one for free. * You earn hostess rewards for product orders of $150.00 or greater. 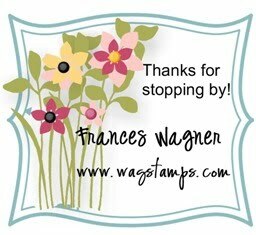 * You send me your choice of a free Stamp Set, I order it and have it sent directly to you from Stampin Up. * Your collection of WAGPOINTS will expire 1 year from initial purchase(annually). This is my way of saying THANK YOU FOR YOUR PATRONAGE and letting you know how much I appreciate you. 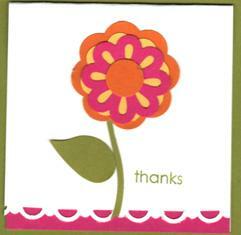 I appreciate you choosing me as your Stampin Up Demonstrator. If you have any questions about this program, please feel you can contact me at any time.